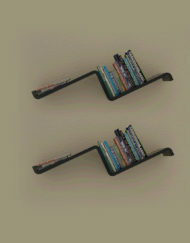 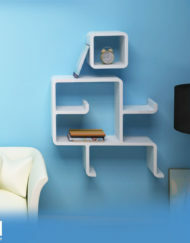 The Color Corner Book case brightens up your room while providing useful storage. 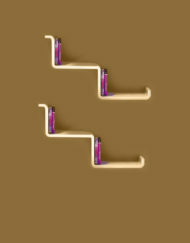 Shaped like mini steps with included color back panels that provide just a little pop of color without being too loud. 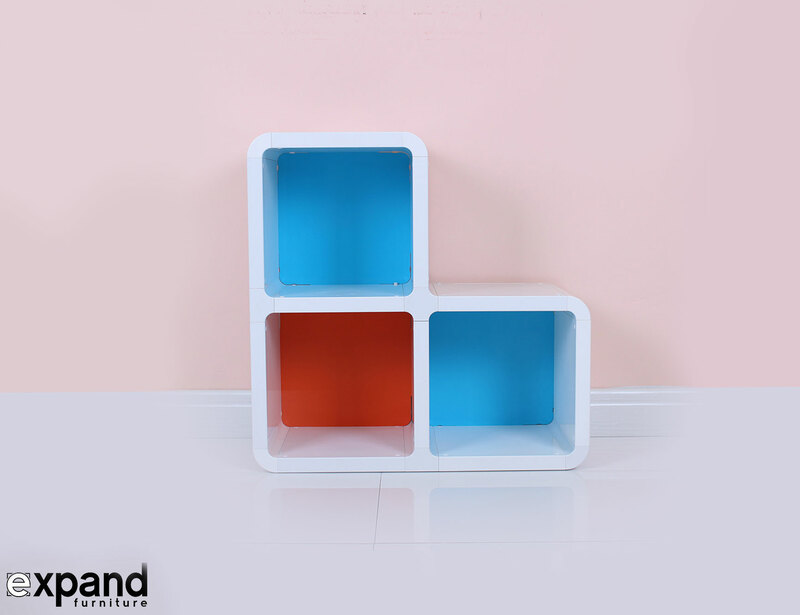 The clean lines and round corners, along with the sturdy lightweight components make it an ideal candidate for homes with children, or in areas where you might have to move the shelf. 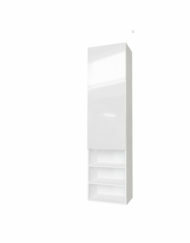 Plenty of room for your books, collectibles and more, the Color Corner Shelf, is a fun and convenient way to keep clutter at bay. 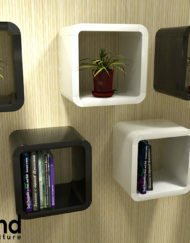 Place your books in the cube units of this fantastic decorative book case system and accentuate the top with a lovely plant or photograph. 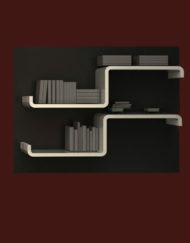 Storing your books and organizing does not have to be boring. 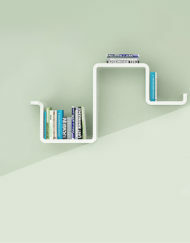 This modular bookcase is the ideal companion for when you crave storage space that is stylish, too. 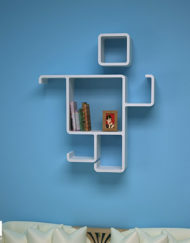 The Color Corner Bookcase is more than just a book case. 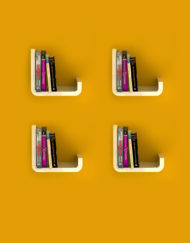 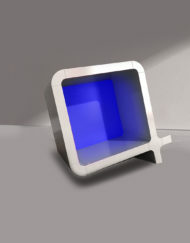 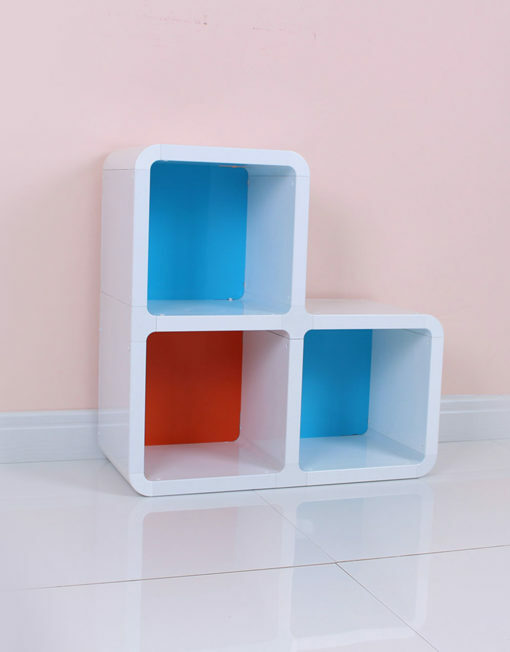 Use it in the corner as a bookcase with three step like cubes, or use it for parts with another set to build something larger. 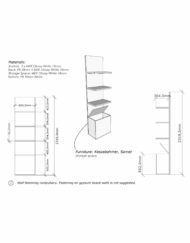 Put it in your entryway to toss keys and other items on it, place it in your study with other elements of our modern modular series to create customized storage solutions for your needs. 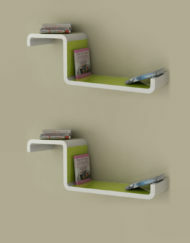 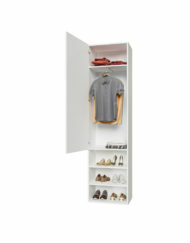 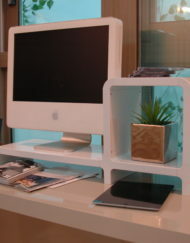 Use it in any corner of your home that would benefit from additional storage. 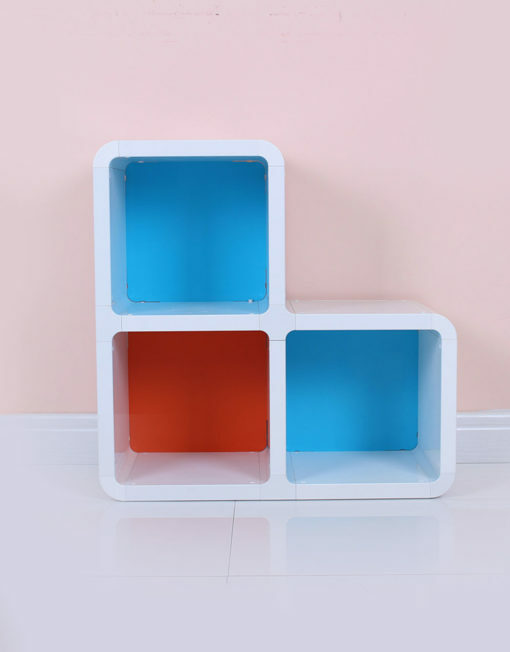 It is ideal for you children to display toys, stuffed animals, and books or artwork. 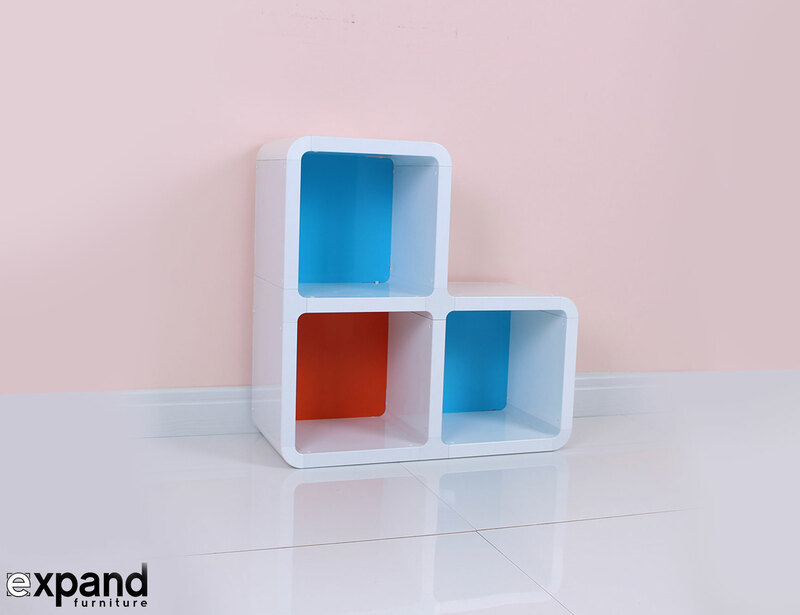 It offers great extra storage solutions for your home study, kitchen or even bathroom, thanks to its water resistant material. 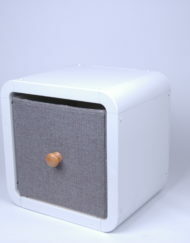 The round corners and nontoxic plastic make it safe for the entire family. 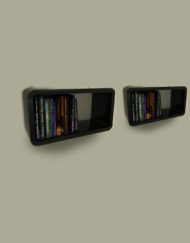 The back panels are optional to install, you can put in none, 1 or all 3. 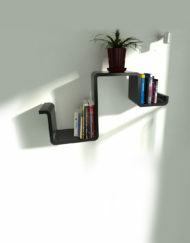 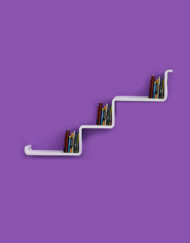 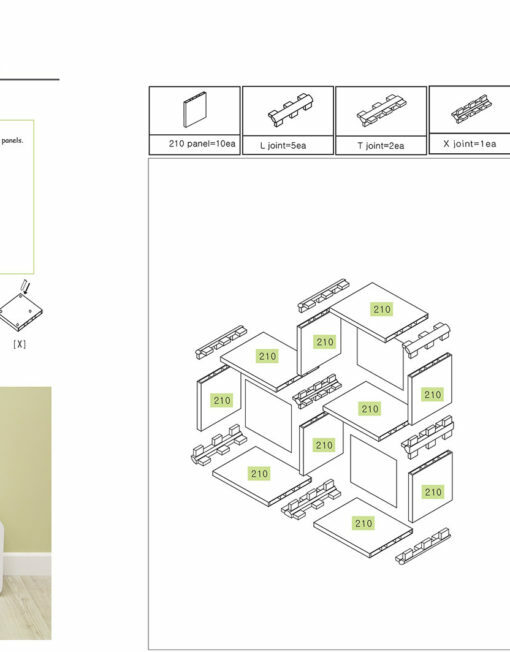 You can buy multiple corner shelves and and add them together to create a pyramid shape or a fun stair design. 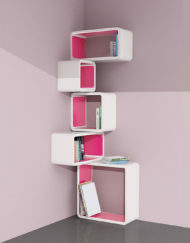 The convenient modular Corner Bookcase fits virtually in any corner of your home and adds storage possibilities to make every day organizing easier. 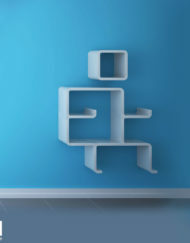 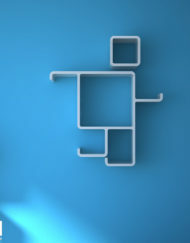 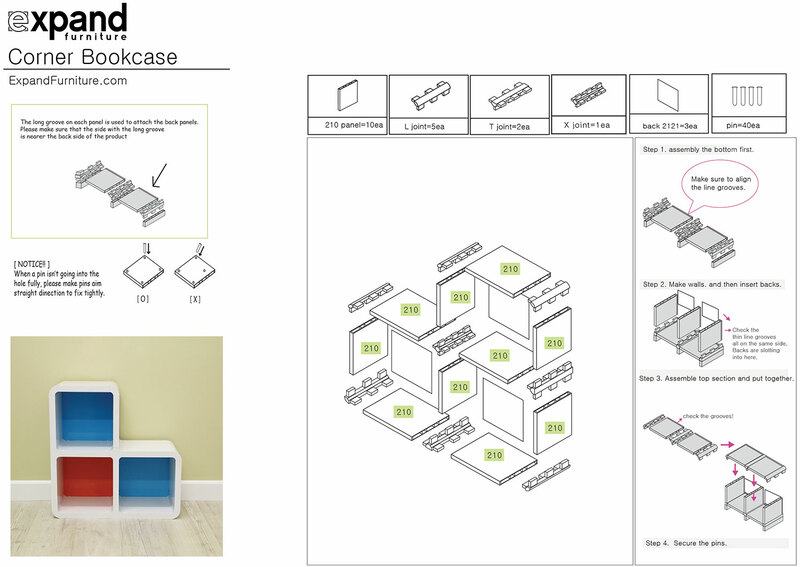 For more inspiration, explore other elements of the transforming shelving & storage designs from Expand Furniture. 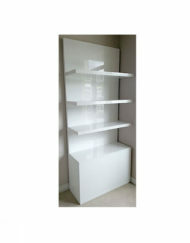 This particular Corner Bookcase measures 54cm (21.2in) tall and wide.